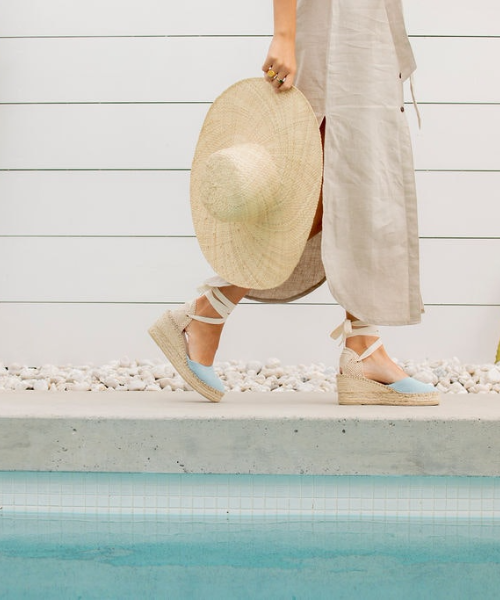 Ritmo is a boutique seller of handmade, spanish espadrilles that launched three years ago and have been trading online, within Australia’s top fashion marketplaces, at boutique markets across Sydney, and most recently, through their new pop-up located in the heart of the CBD. Their customer base is fashion-forward and tech savvy, so they want to order Ritmo’s shoes conveniently and in their own time. 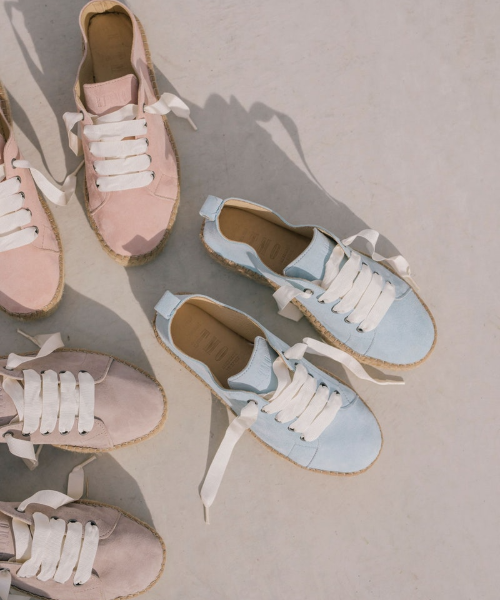 However, Ritmo’s leadership team soon realised, that while customers love to order shoes online, they also need the tactile experience of seeing the product in person. Ritmo offers a high quality product, and their customers expect a seamless and consistent experience both in-store and online. 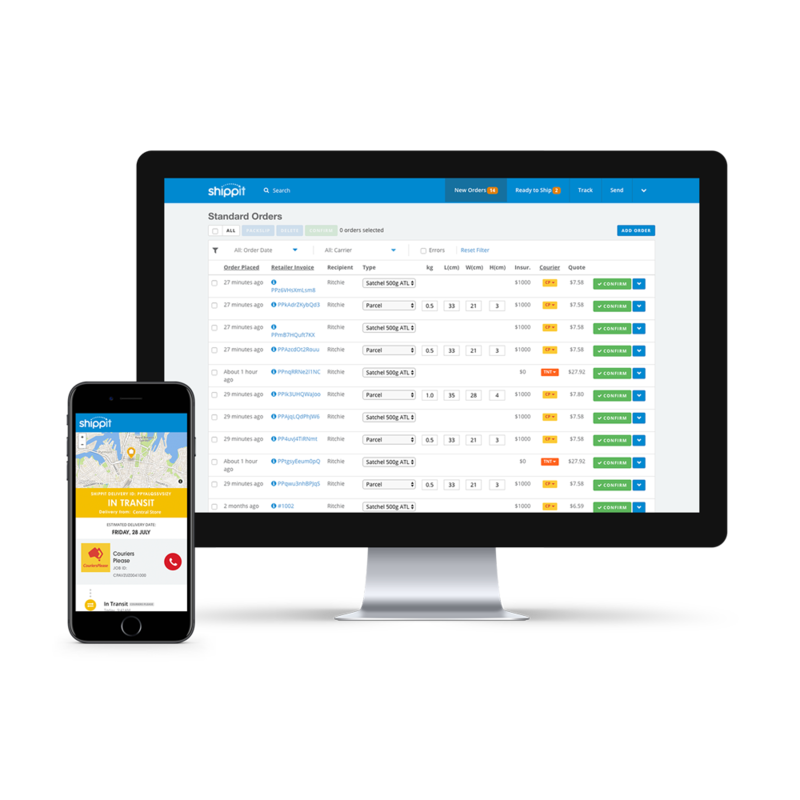 Using Shippit to fulfil their online Shopify orders, Ritmo is able to offer flexible delivery services as well as in-store pick-up capability. They’ve been using Shopify for three years, and Shippit for 2.5 years, and have experienced continual growth due to their focus on offering customers flexible and cost effective delivery options at the checkout. According to Ritmo, Shopify was their first port of call for an eCommerce platform and it was their first choice of shopping cart. Ritmo loved how easy it was to set up their cart with Shopify and how fast they were able to start making sales, however, shipping was a big pain point the budding business. Below you’ll see a breakdown of their biggest challenges. Ritmo’s manual process for booking orders was not only taking hours, it was proving to be uneconomical for a growing business. Over the counter shipping rates are not cost effective when you’re starting a business, but new businesses also don’t have the shipping volume needed to negotiate cheaper rates. For Ritmo, they were spending an average of $13 for a 3kg satchel, which proved to make a large dent in their bottom line. Ritmo were manually booking deliveries over the counter, which meant that they had to type in the tracking numbers manually into Shopify, which then would trigger a notification email to customers that their items have been shipped. When you’re busy running a business and doing a million things at once, it’s easy to make data entry errors when tracking items in this way. Ritmo experienced a lot of inbound enquiries when their customers couldn’t track their items, and this meant taking more time to follow up with the courier service to find the right tracking information and get the updates customers were after. In order to grow, Ritmo needed a solution that eliminated all manual data entry and could help them automatically book couriers for their orders without going to the post office. Ritmo also needed a solution that saved time shipping orders. Manually tracking orders and entering them into Shopify is not a scalable process. Nor was responding to customer enquiries when they couldn’t track an incorrect tracking number. Ritmo couldn’t scale with over the counter shipping rates. Spending an average of $13 shipping each parcel meant that a large margin of profit was being spent on deliveries. They needed a solution that could aggregate and automate cheaper delivery options for customers. Ritmo’s now been using Shippit to fulfil their Shopify orders, and since they installed our shipping extension, they haven’t looked back. Ritmo fulfils orders from their online customers, through their social media channels, and they ship orders from the Sydney CBD pop-up. Each staff member has their own login, and they can quickly fulfil orders without any hassle or having to login to separate platforms. One of Ritmo’s key goals for using a shipping platforms was to the time spent fulfilling orders. They wanted to focus on other areas of the business, like their upcoming photoshoots and video campaigns that would attract new customers and grow their revenue. Currently, Ritmo doesn’t have to worry about shipping anymore because their orders a picked up by couriers on the day and they don’t have to waste time manually tracking orders. According to Ritmo’s founding team, the biggest advantage of using Shippit is being able to offer more flexible shipping options at the checkout. “We now have the capacity to be flexible at the checkout. We can offer pick up in store and we can offer express and international shipping. It’s just so much easier. Offering more flexible options at the checkout has saved Ritmo a lot of money on per unit shipping costs. Previously having only offered one standard delivery service, there was no way to reduce shipping costs for customers. Now Ritmo is able to offer free shipping with click and collect, standard, express and international services at competitive prices. There’s no more need driving to the post office and waiting in line with 10 shoe boxes in hand. All Shopify orders are seamlessly imported into Shippit, and with a few clicks, a courier is booked and ready to collect the orders for the day. Ritmo’s average delivery time has nearly halved thanks to being able to offer express delivery options at the checkout. Faster fulfilment time also means customers are able to receive their items faster. Since Ritmo started offering a click and collect option with Shippit, they’ve seen a 20% uplift in sales. Modern consumers want flexible and authentic interactions with their favourite brands, and Ritmo was able to tap into a diverse range of customers by using Shippit. Shopify is one of the most popular platforms for eCommerce, and combined with Shippit, these two solutions make it possible for small businesses to scale without the added infrastructure costs. Get in touch with our team to see why the Shippit extension for Shopify is one of the most popular shipping connectors in Australian retail.